"Cube A" is just one of those terms that screams "TECH!!!" 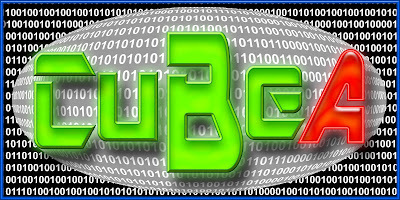 Tech companies seem to love "cube" names for their company names -- indeed, DataCube.com was one of the first domain names registered (1987), and short cube names are especially coveted. A 5-letter domain beginning with "cube" is a rare property; the last time we checked, all were taken in dotcom -- only 26 total -- and we didn't acquire this one for cheap. This shortie is catchy and memorable and sure to launch your company in a major way. Radio test: "Cube A" passes with flying colors. 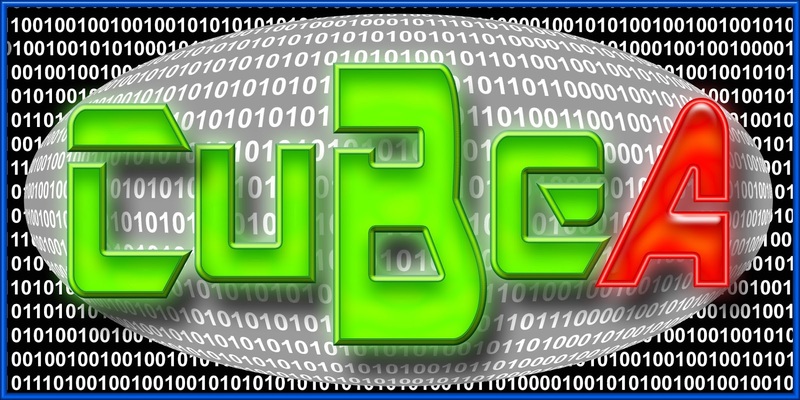 "Cube A" and its variations (CubeA and Cubea), do not appear in the USPTO.gov data bases as a live trademark, although "Cube A" appears as a dead trademark for educational services. We believe that this name is trademark clean, but if you're not certain, please consult with a trademark attorney before buying this name.